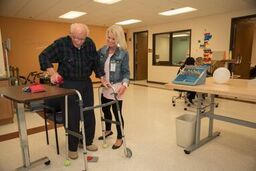 Harbor Haven Health & Rehabilitation has a separately located short-term rehabilitation household called Island Harbor for those needing physical, occupational, and speech therapy and post-acute care. 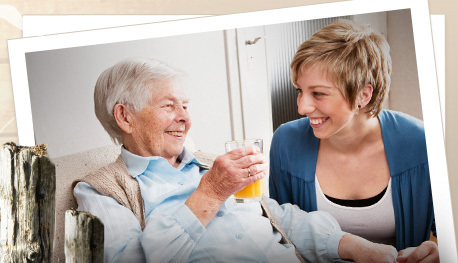 The Island Harbor household is dedicated to post-acute care, for those who are recuperating from conditions such as joint replacement, fracture, or stroke. 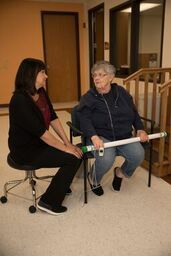 Therapy and Nursing staff work in concert with our rehab residents to help them reach their maximum potential, and improve their independence and function. 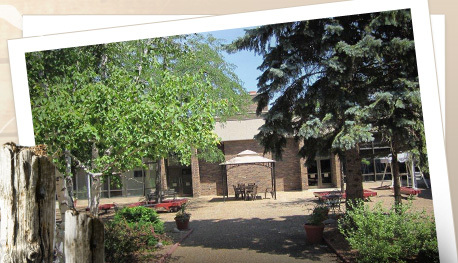 Please contact us for a tour of our therapy gym and Rehab Household! 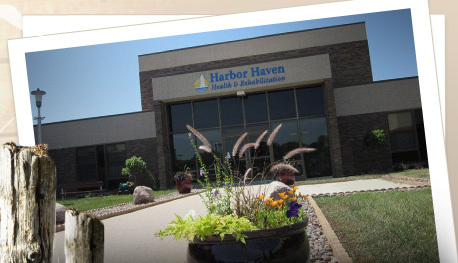 Harbor Haven Health & Rehabilitation is licensed as a skilled nursing facility and is Medicare and Medicaid certified. We also accept private payment and commercial insurance. Eligibility is not limited to residents of Fond du Lac County. 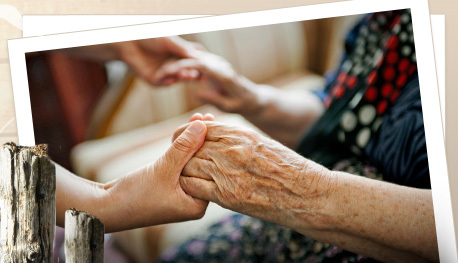 © 2019 Harbor Haven Health & Rehabilitation. All Rights Reserved.